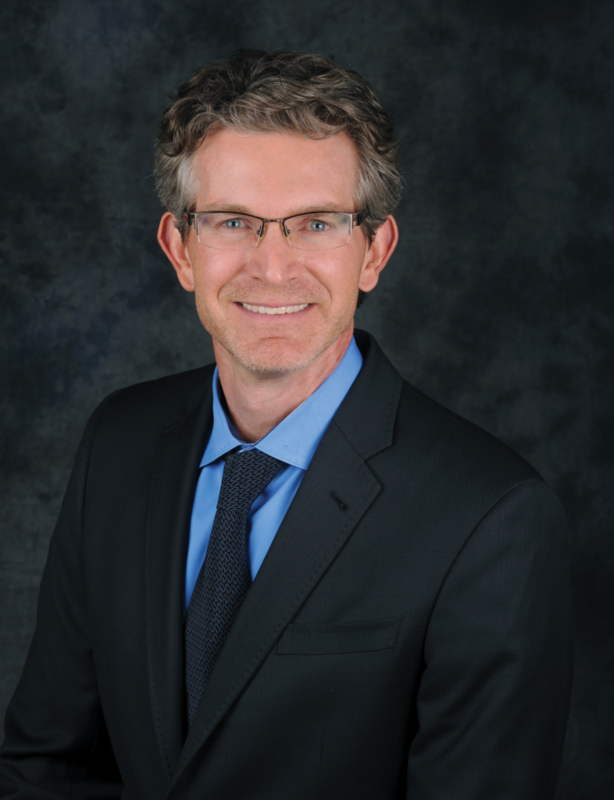 Clint Flanagan, M.D., has been a part of the Harmony Skin and Wellness Clinic team since 2008. He is a board-certified physician with advanced training in aesthetics, injectables and aesthetic lasers. His areas of interest and expertise include laser applications for spider veins, pigmented lesions and facial rejuvenation, dermal fillers, Botox® Cosmetic, Dysport, acne treatments, and anti-aging skin care. Dr. Flanagan is eager to share his knowledge with clients to help them obtain and preserve a youthful, ageless appearance, and enjoys the complexity involved in modifying his techniques to suit a particular patient. 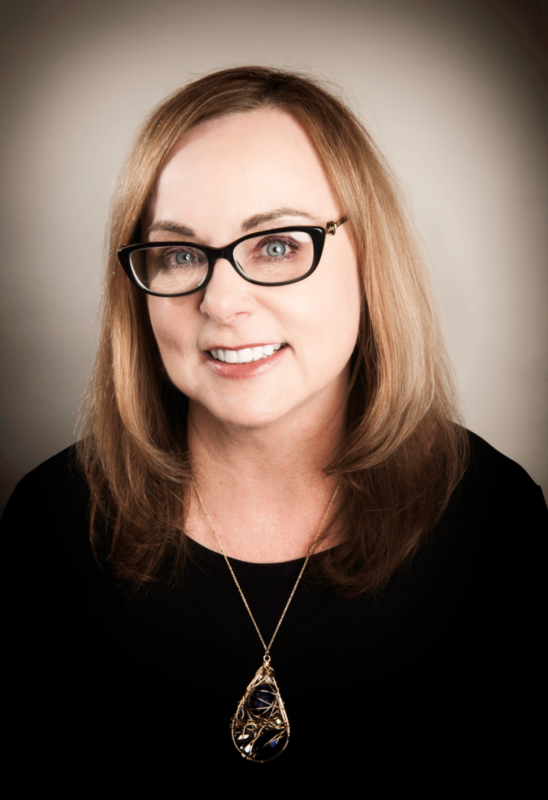 Meticulous and genuinely compassionate, Dr. Flanagan has a discerning eye for proportion and aesthetics relying on years of experience to create natural-looking results. The self-described “detail-oriented perfectionist” takes every measure to eliminate anxiety and gain his patients’ confidence. He enjoys personally administering injectable treatments to make his patients’ visits more personal. Nicci Black is a professional motivated by the belief that while beauty radiates from inner vitality and wellness, we can also benefit from the science and technology available today. She has been a certified medical aesthetic specialist since 2004, includes 14 years of aesthetic injection experience. Her focused attention to detail lends itself to the artistry of fillers and neuromodulators. She helps her clients attain and maintain a natural and youthful appearance. 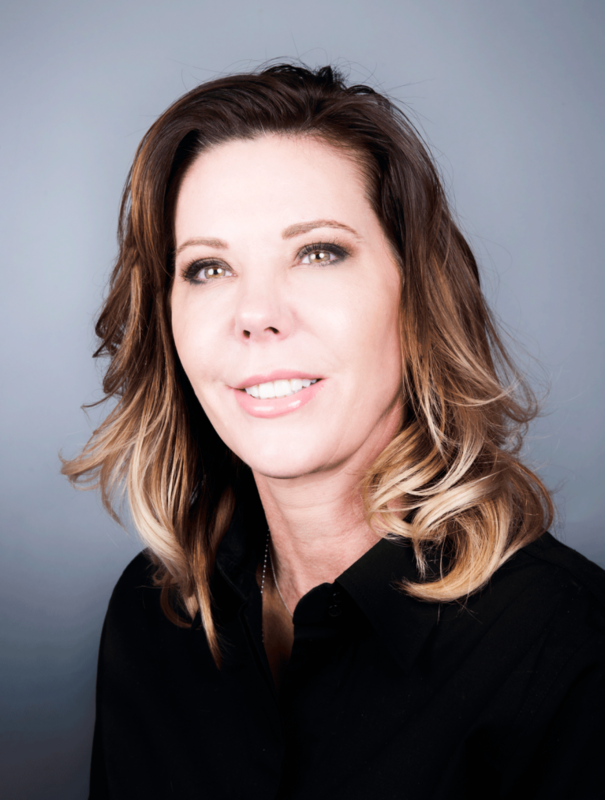 Nicci pursues continuing education to stay on the pulse of the industry is deeply committed to providing the best possible aesthetic advice and treatment available. She also specializes in chemical peel procedures to treat various skin types and conditions, including dark skin types, and acne. 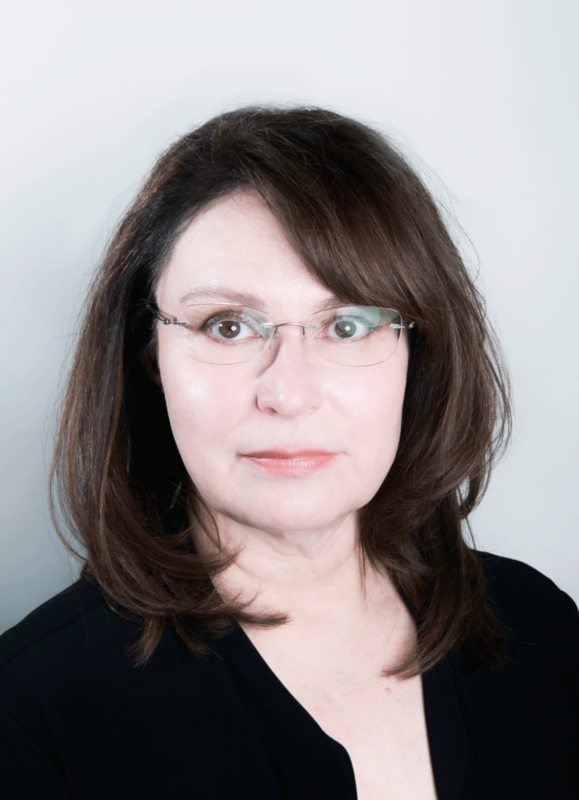 She has expertise in laser medicine and has experience using the latest, state of the art aesthetic lasers for anti-aging and general skin health procedures as well as hair removal lasers and PRP- Platelet Rich Plasma for skin and hair restoration. I’ve been an RN for over 21 years and have been in the aesthetics industry for over 12 years. I’m passionate about helping & guiding patients to see their aesthetic potential so that they can feel more confident in themselves. I’ve trained extensively in advanced techniques to provide the most natural, aesthetically pleasing result for the patient. For every patient, I look forward to bringing my experience, medical knowledge, and a passion for aesthetics to give them the optimal outcome. My greatest joy is being a mom to two girls; Kylie & Macy. When I am not busy with them, I like to shop and enjoy anything that involves fashion and makeup. I enjoy music, fitness & being outdoors when it’s nice. I am a Family Nurse Practitioner and the mother of two wonderful teenage daughters! I have had the privilege of working in the aesthetics field for over 3 years, however, I have been a client myself for 20 years. I have always had a passion for preventive medicine and have made wellness practices a part of my everyday life. I enjoy talking to my clients and creating a plan that will help them achieve their aesthetic goals. I feel looking and feeling good on the outside, often times reflects how we feel on the inside, enabling us to live a long healthy and prosperous life. My areas of specialties include neuromodulators, PRP for hair loss, Kybella, and vaginal rejuvenation. When I am not working, I enjoy spending time with my two daughters, significant other, and two labs. I have a passion for exercise and especially enjoy trail running, yoga and going to the gym. I believe life is a blessing and I try to never take a day for granted. 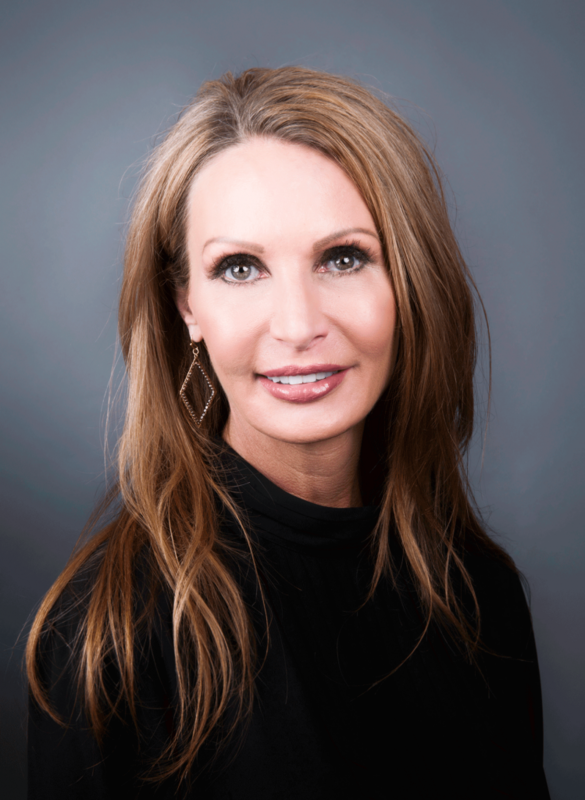 Anne Marie has worked in the medical esthetic industry for 14 years as a Certified Laser Specialist and a Certified Aesthetic Consultant. She is a member of the American Society of Lasers in Medicine and Surgery (ASLMS). 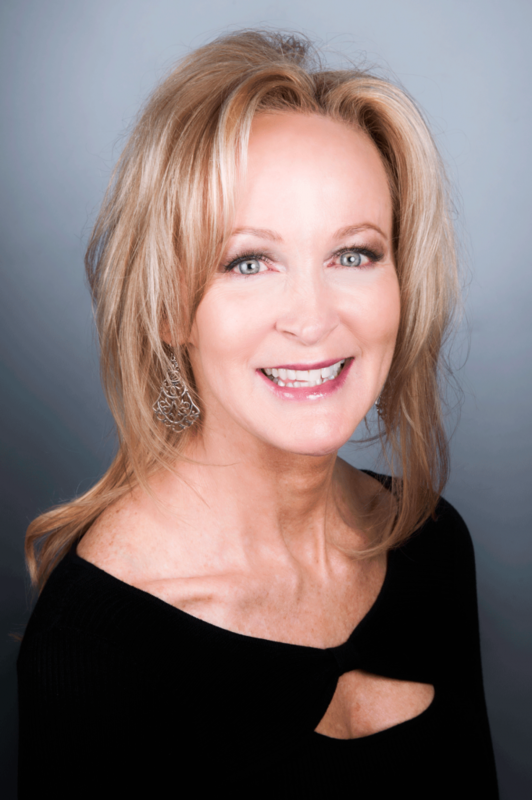 Anne Marie is an expert in using non-surgical lasers and radio frequency devices to treat aging skin, scars, acne and other skin conditions such as rosacea and melasma. She is an expert at finding the combination of treatments that achieve natural results by using state-of-the-art technologies and products. Her passion is helping clients achieve their aesthetic goals safely and effectively. 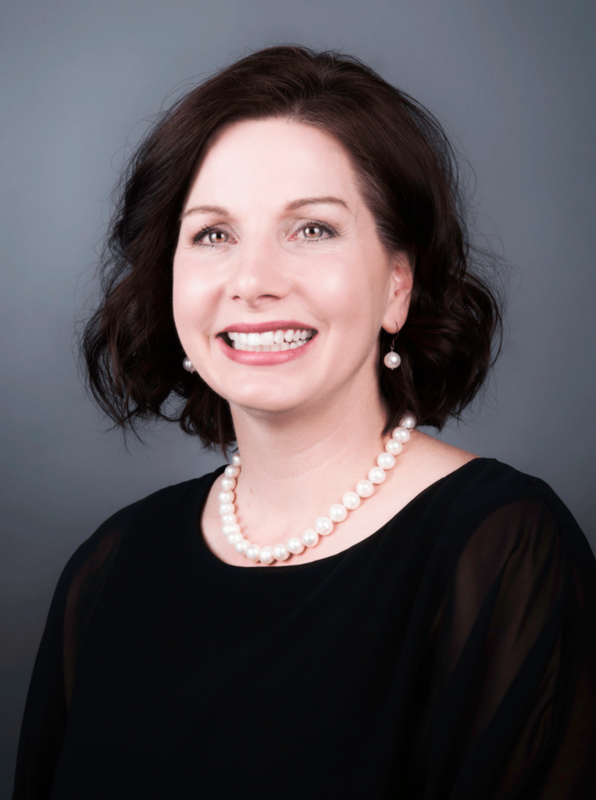 Anne Marie is also a Certified Permanent Cosmetic Professional (CPCP) with over 10 years of experience in applying permanent cosmetics with both the digital and softap techniques. She has mastered the art of making her clients feel comfortable, and confident that the final result will look natural while enhancing their look. In her free time, Anne Marie enjoys gardening, travel, hiking, skiing, and making garden sculptures. Jody has been a member of Harmony since 2001. She received her education and training from the Rocky Mountain Laser College in Lakewood, Colorado. Her area of expertise is laser hair removal. She believes that there is nothing more satisfying than helping a client get rid of something they may consider embarrassing. 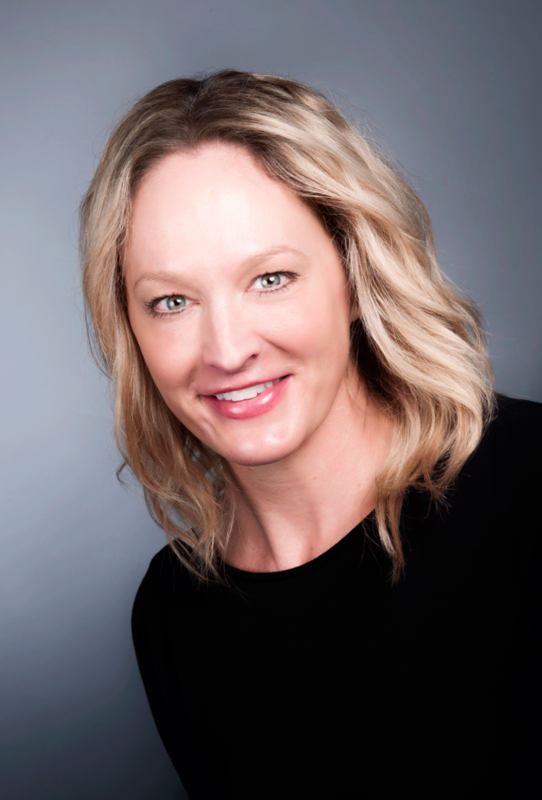 Jody has a very distinct passion for wanting to rid her clients of their unwanted hair and when you see her work you will be able to tell that she truly loves what she does. She is a member of ASLMS and participates in ongoing training for current laser techniques. I started in the beauty industry in 2005 and am a certified Laser Technician and certified microblading expert. Since starting my esthetic career my passion has always centered around interacting with my client’s while helping them feel great. I get an amazing feeling when I can help someone restore confidence in themselves. My interests are not just in one area; I love that I can start my day off with giving an alopecia client eyebrows, and I can end my day with a Co2 laser, or a nice relaxing oxygen facial. I am passionate about education and love how the medical esthetics industry is constantly changing. I thrive on learning new technology and new services that I can provide to help my client’s. I specialize in microblading, vaginal rejuvenation, and body contouring. I am a mother to two children, Callista and Alek. I have also been married to my amazing husband Dino, for 25 years! I love spending time with my family. The heart of any home is the kitchen and I am very passionate about cooking. I also have a special place in my heart for animals and have 2 precious Boston terriers, Gracie and Ellie. I have been in the aesthetics industry for 28 years now. When I passed my state boards and received my esthetician’s license, there were actually no spas in Ft. Collins at that time. It’s been quite fun watching this industry grow so much. I’ve always been into skincare and health, and growing up I would spend every last cent of my allowance and babysitting money on the latest skin care products at the drugstore. Being an esthetician truly is my dream job and my passion! My specialties are Custom Facials, HydraFacials, O2 Infusions, Peels, and Laser Hair Removal. I also have a passion for educating my client’s about how to obtain truly healthy, radiant skin. A treatment once a month is a perfect start to noticeably healthier skin! I moved to Ft. Collins in 1982 when I was 20 years old and have enjoyed watching it grow into the amazing city it is today. In my free time, I enjoy hanging out with my husband and kids. I also enjoy cooking, reading, hiking, working out, road trips, and beach vacations. I love Ft. Collins and its vibrant energy. There is no other town that comes close. I became a licensed esthetician in 2000 after graduating from the Aveda Institute in Minneapolis. After spending some time in a traditional spa setting I moved into medical aesthetics where I found my passion! Working in a medical setting allows me to truly create a positive change in my client’s skin. I love working at Harmony because we have ALL the toys! With so many technologies to choose from I can really customize a treatment plan to meet my client’s skin care needs no matter what the budget is. I love the science behind what I do and the products I sell. I specialize in CO2 laser resurfacing, body contouring services, and facials. I have lived in Fort Collins for 22 years after moving here because we thought it was a great place to raise a child. I love a good road trip and especially enjoy traveling to the west. A graduate of the National Laser Institute School of Medical Aesthetics, Rachel offers a wide range of aesthetic services including microdermabrasion, chemical peels, dermaplaning, HydraFacials, and custom facials, as well as laser treatments. Rachel believes in whole body wellness, and is especially passionate about the health and beauty of the skin! As a teenager, she suffered from terrible acne. She began doing regular facials and laser treatments to help her skin. The results from these treatments were so life changing that she knew she had found her passion to be a skincare specialist! 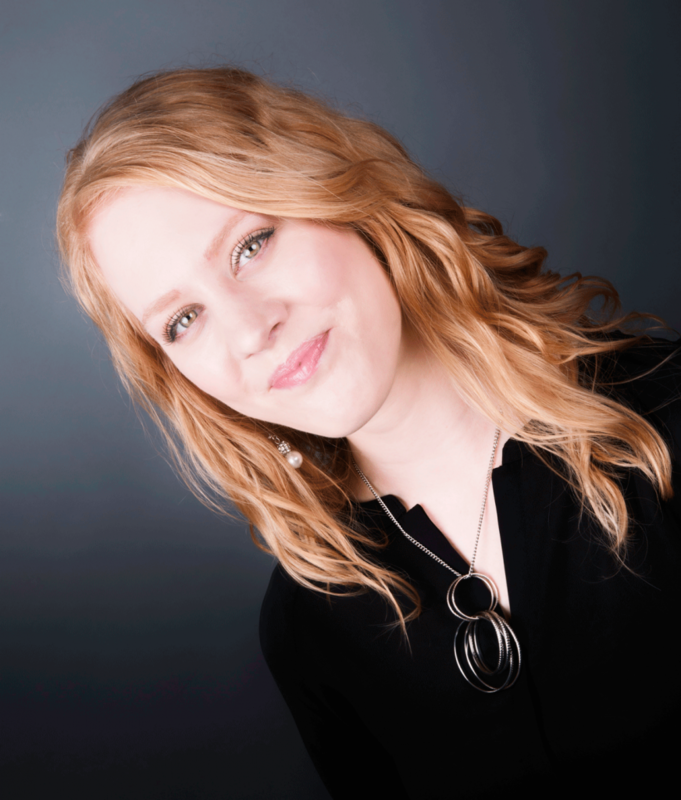 At Harmony Skin and Wellness Clinic Rachel enjoys working with clients of all ages. She dedicates herself to always doing what’s best for each client for a significant positive change in their skin! Rachel is a native of Fort Collins. In her free time, she enjoys hiking in the mountains, biking, swimming, cooking, as well as playing the piano and practicing her music. 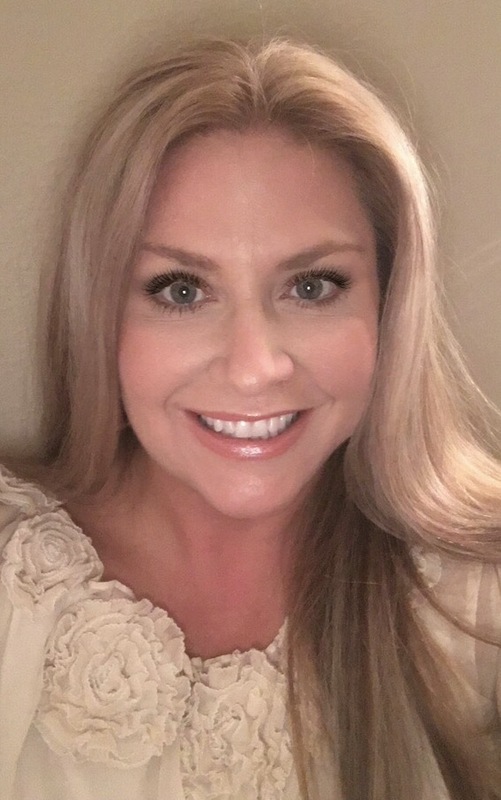 Shonna Kempter is a Certified Holistic Practitioner and Functional Nutritionist with additional certifications in plant-based nutrition, raw nutrition, aromatherapy and reiki, and professional training in herbal medicine, dietary supplements and stress management. She has adopted a holistic, fad-free approach to nutrition and wellness that focuses on identifying the root cause of system imbalances to help you find the best diet, lifestyle and exercise routine to help your body, mind and spirit heal and function optimally. Her four-point approach to wellness focuses on food, lifestyle, environment, and proper supplementation to boost your immune system, optimize digestion, increase energy and rebuild your resistance to disease, pain, stress, anxiety and negative emotions. Shonna recognizes the body, mind, and spirit as a whole and practices a multidisciplinary approach to improve nutrient absorption, genetic expression and increase your resilience and recovery from stress, disease, illness, and injury. She partners with you to create a long-term, sustainable plan that works with your schedule, lifestyle, food preferences, and unique biochemistry. Along with nutritional consultations, Shonna offers a variety of functional lab tests including intracellular micronutrients, nutrigenomic analysis, IgG food allergies, and gut microbiota to ensure you are getting the most personalized nutrition plan possible.